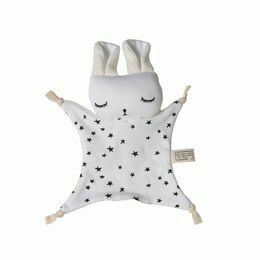 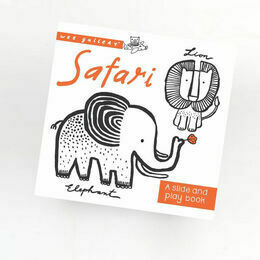 This lovely soft cuddle toy from Wee Gallery is a must-have for your baby. 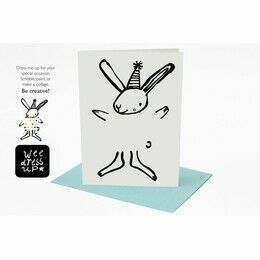 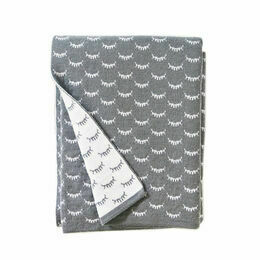 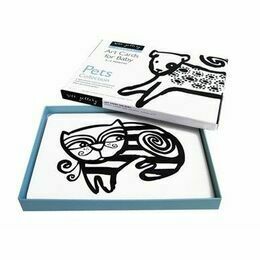 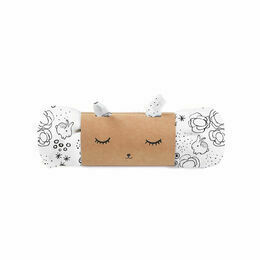 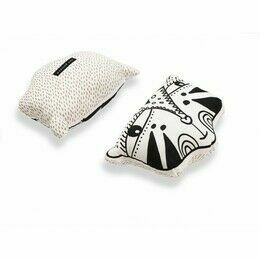 It is made from sustainable organic cotton and features a charming bunny face clothed in a striped body. 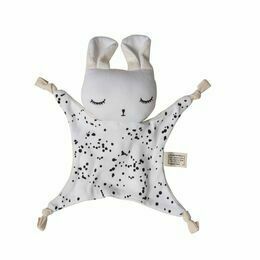 Tactile and easy to hold, this cuddle rabbit will be a real comfort to a young baby. 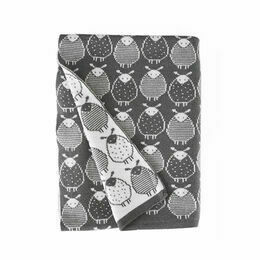 A perfect new born gift idea.